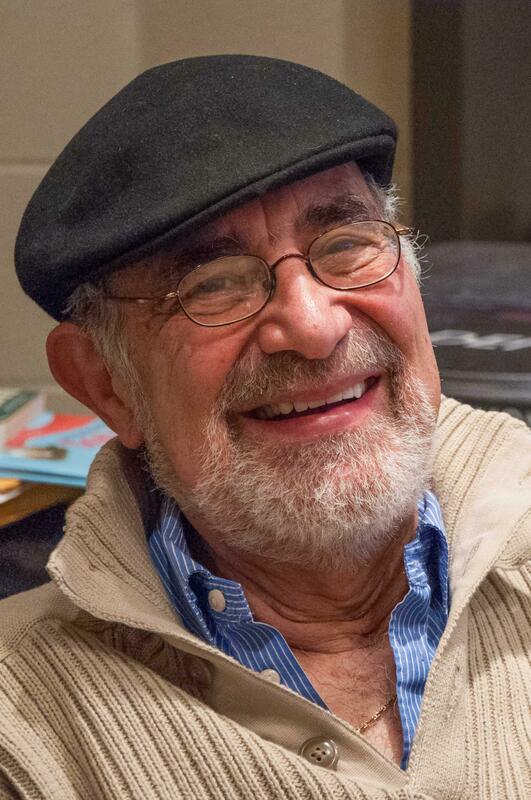 Allen Secher is the host and producer of the monthly music program You Must Remember This, which airs on Mondays at 7:30 p.m. once a month. 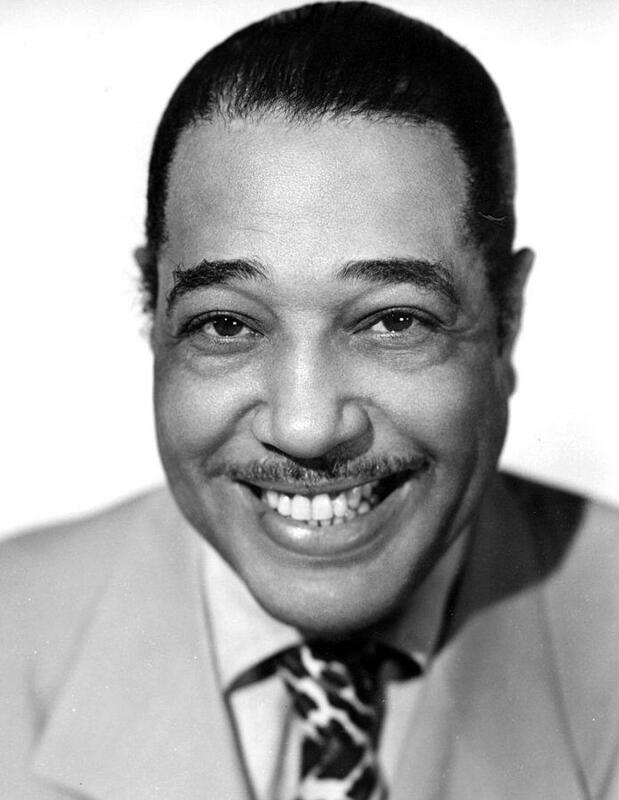 Duke Ellington deserves a separate room in any musical hall of fame. His orchestra included countless musicians already listed in that hall. His songs "Mood Indigo", "Sophisticated Lady", "In a Sentimental Mood" and "Take the A Train" and a host of others still remain on any major list. Tune in for this special Monday, April 4 at 8:00 p.m.
Have you ever had the opportunity to sit and converse with greatness, and to be enveloped in their aura? For five days, in June of 1955, I was afforded that incredible experience as the driver for Mrs. Eleanor Roosevelt. Permit me to expand. In the 50's one could still work their way through college. One of my jobs was as a campus guide for the PR department of my school, Brandeis University in Waltham, Massachusetts. The annual Board meeting and Arts Festival were held each June.